What is the state of the proposal management industry? Recently we were fortunate to sit down with APMP’s VP of Business Development and Operations, Christina Lewellen, who shared her take on the industry as a whole. In this podcast interview, Christina shares the latest trends in the proposal management industry, along with plenty of insights and resources to help our fellow responders in the field. Sit back and enjoy! Christina, the RFPIO team is well connected with the APMP community already since we’re members. 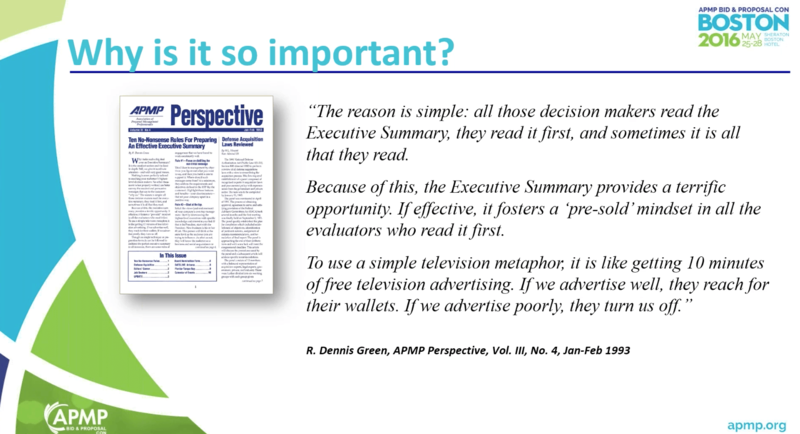 Can you share a bit about APMP with the rest of our audience in case they’re not familiar? APMP is a global association. A lot of people may not realize for the first twenty or so years of our existence, we were primarily a volunteer run organization. About six years ago, the association started experiencing significant growth and the leaders decided to bring in a professional staff to help APMP go to the next level. Today we have more than 25 chapters all over the world and nearly 8,000 members. 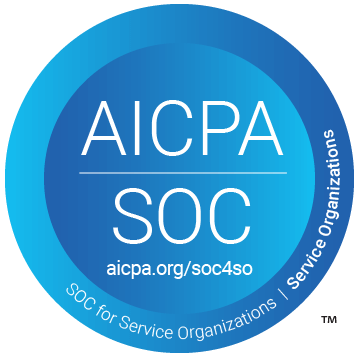 We focus primarily on serving as a professional association by providing resources. We serve proposal and bid managers, but also business development and capture professionals, graphics folks, and really anybody who touches the proposal at any stage of its development. Take charge of your RFP response process. Check out this proposal manager success guide. We attended our first Bid & Proposal Con in New Orleans a few months ago. It was great to meet so many proposal professionals at our booth. There were about a thousand people from all over the world—and in fact, APMP had a record-breaking year. What does this increase in attendance mean for our industry? It’s an impressive event. Over the last decade we’ve seen an evolution and maturing of the profession—not only with the caliber of the presenters who share best practices, but also with the professionals. The professionals in the proposal management space are really carving this out as their career. The event continues to grow year over year, and certainly we saw that momentum peaking this spring in New Orleans. Business owners and management see the value in sending their team to Bid & Proposal Con because of what they come home with—and what they can apply the minute they step back in the door. The conference has a really awesome energy, and I would highly recommend it to anybody who hasn’t checked it out yet. It’s clear that the proposal management industry is evolving. How has it improved over the past few years? The important element in all of this is that we’re figuring out how to share and communicate. Every proposal team is a bit different, but I see the best practices are really starting to take shape. As professionals find good ways of accomplishing something, they share those insights with other peers in the same space. Often times proposal managers are either one person alone or a small team in a great big company. They sort of feel isolated, like they’re on their own island. When they come to APMP events, or chapter events, or connect on LinkedIn, they find their tribe. We are also shaping certification programs at APMP to demonstrate that proposal management is, in fact, a profession. It’s a profession that is essential to putting cars in the parking lot and keeping the lights on at these companies. It’s a really exciting time and it will be interesting to see how the industry evolves over the coming years. In your opinion, what kind of trends are you seeing in our industry? More proposal teams are leveraging software and technology. We all being asked to do more with less, and so our proposal teams are becoming experts at efficiency. And if they’re not yet, they’re working toward that. I’m seeing this move toward better ways of doing things and trying to have better control over their most valuable assets—their knowledge and content. Trends that continue to evolve lie in the space of how you communicate your message beyond just the written word. The written word is important, but how we communicate is really important for teams. Proposal managers continue to work toward integrating more with other aspects of the sales pipeline. So, working on relationships and not being in silos are trends we’ve seen in recent years. In the industry we’re seeing that more folks are making this a career. Nobody went to school and dreamed of being a proposal manager when they grew up. But for one reason or another, they stumble in and find this to be an incredibly rewarding profession. I think we’ll continue to see this trend because of the flexibility and autonomy, and really just the fact that proposal managers and writers make a big difference. They fuel companies and divisions, and that’s something that speaks to the incoming generation who want to know that what they do for a living matters. 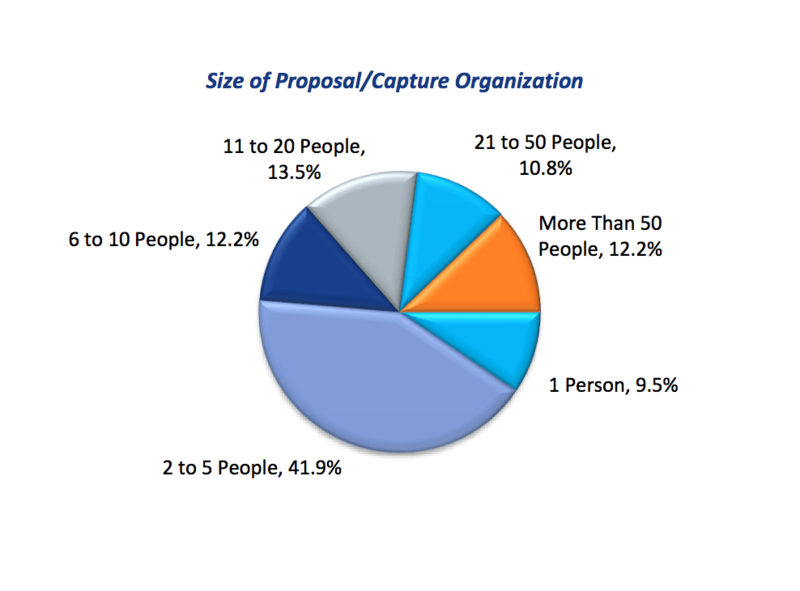 APMP has a wealth of data about the people who power the proposal management industry. Can you share some of those insights with us? I’ll tell you a little bit about our brand new hot off the press 2017 U.S. Compensation Report. As an association, we have this opportunity to take anonymous data in aggregate, put it together, and share it with proposal professionals for benchmarking. You can look at your own salary and benefits, and stack it up against everybody else in the profession. And this can be really useful when having conversations with your managers or your boss—when you’re trying to build a proposal team or add to a proposal team. You need to know what a competitive salary and benefit package looks like. 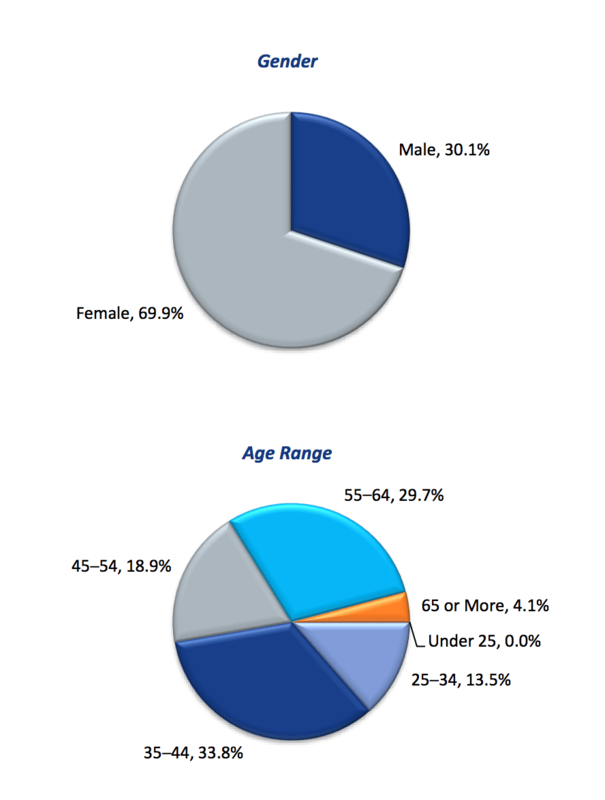 In the U.S. women make up 70% of bid managers and men make up 30%. If you look at the base salary for men versus women, men are out-earning us, ladies, by quite a bit. This is societal in every profession, but the reality is right in front of us in our own profession. A woman who identifies herself as a bid manager is making a median salary of $95,000 a year. But her male counterpart is making $130,000. That is something we need to be talking about—and this is the kind of information that lives in this data. So, we have some challenges to overcome here. The first step is sharing the data in this benchmarks study to get us talking about it. I’ll also point out the median salary if you’re working in the federal sector, versus working in the commercial sector. Proposal managers in the commercial sector are making a little less than $82,000 a year as the median salary. And those who are serving the federal government are making about $100,000 a year. It’s good information to know as you map out your career. That way you know what you should be making, and also—if you have aspirations to enter different verticals or sectors—you can see what those salaries look like. The U.S. Compensation Report is free to all APMP members. If you’re not a member, you can purchase the report. Can you talk about the most common challenges proposal professionals are facing? And, how they can overcome them? I’m not a proposal manager myself, but I can tell you what we hear as a team here at APMP. One of the biggest challenges is getting the support and recognition from the higher ups. It’s tough to demonstrate your value if your contributions are overlooked or minimized in any way. If you’re experiencing that, we encourage you to network and connect with your peers. Talk through it with folks who have been around a bit longer, who can give you some guidance on how to make sure you’re getting the recognition you deserve. Burnout is the reality of the profession too. Again, I think proposal managers need to continue to look for ways to work smarter, because it’s a tough, tough job. One of the things we love about APMP is the focus on educational resources for proposal management teams. We know exactly how difficult it is to find quality resources. Can you let our audience know about some of the resources APMP offers to support their efforts? That’s why we exist—why APMP is here. Some folks are sometimes confused about the nature of a non-profit. We are entitled to make a profit, we just don’t pay taxes on it based on our standing with the government. What that allows us to do is funnel all of that money back into the profession. Which is why we love doing what we do. We invest heavily in resources with membership dollars, and proceeds from events and programs. For example, we offer a free monthly webinar for all APMP members. We’ll jump around and hit topics that our members want to have addressed. You can attend these webinars live, or watch them on-demand. There’s a whole library of on-demand webinars that our members go to when they’re looking to solve a problem, or learn more about a certain topic. APMP has many in-person events for all the reasons we talked about earlier. The reality is that our folks living on islands by themselves need to connect with other proposal professionals who do what they do. We host live events at the international level and chapter levels to make sure that proposal professionals are networking and helping each other solve problems. We also have a certification program, which we feel is really important because it very much captures the best practices in proposal management and the whole lifecycle of a proposal. If we’re all operating from that same set of standards, then we can drive our profession forward like we never have in the past. Ultimately what’s most important to know about our content is that it’s all peer developed. The staff may help shepherd the content development, but it’s content that’s coming from folks that are in the industry—practitioners, vendors, consultants, and committees. If you’re reading the the APMP journal, watching a webinar, or going to Bid & Proposal Con, all of that content is coming from a grassroots kind of approach. Whatever the needs are in the profession, that is the content we focus on developing. And, it’s been very successful. Much of this content is free with membership. We try our best to make sure that as many members as possible have access to the content that can help them win more business. Lastly, for all of the proposal teams facing efficiency challenges, what is the most valuable piece of advice you can offer? You know, that’s a big question. It’s important to first recognize that each team is unique and there’s really no one-size-fits-all solution. There are foundational commonalities, but each proposal team’s need and makeup create different cultures. What’s important is that when you come to APMP, you’ll connect with other people who are doing what you do—and other vendors who are providing solutions for exactly what your problems are. You can come together and solve it as a team. 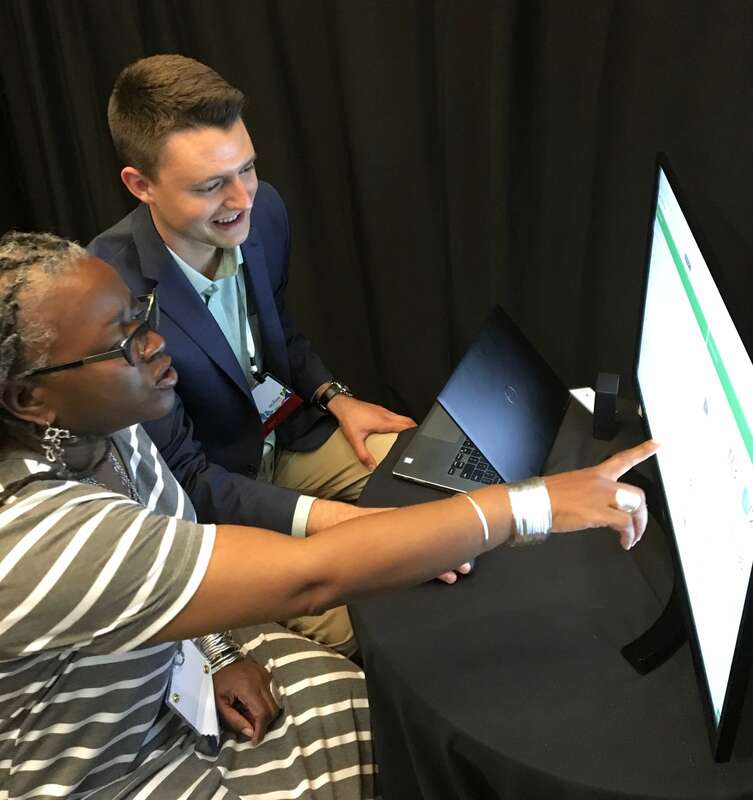 There’s a little bit of crowdsourcing that can happen among APMP members, among the vendors—like you guys at RFPIO—who are supporting APMP members. Other great resources are consultants and experts nearing retirement, who have been doing this for decades. There is probably no one valuable piece of advice that I can offer other than to say that there is a resource. There’s a community of people who are willing to help. And I think that that’s where you start. Christina Lewellen, MBA, CF APMP, is an association executive with an extensive background in managing professional and trade associations. 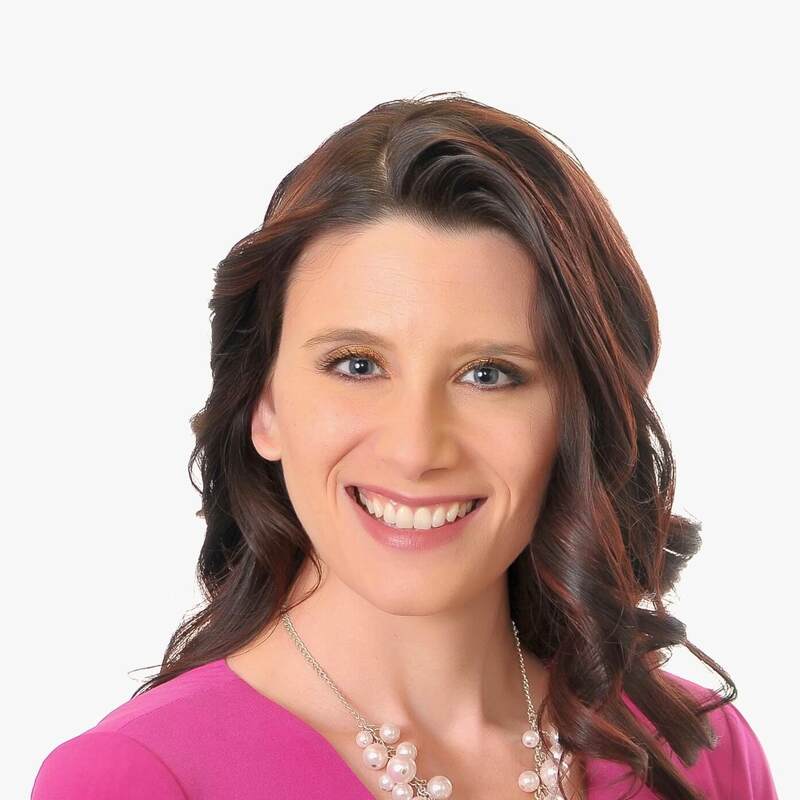 She is the Vice President of Business Development and Operations for the Association of Proposal Management Professionals (APMP), where she has overseen significant growth in the association’s events, programs, and corporate and individual membership numbers. She holds APMP’s Foundation level certification, the Certified Association Executive designation from ASAE, and a Master’s of Business Administration from the Rochester Institute of Technology. She is based in the Washington, D.C., area.